Honeywell Technology Solutions(HTS), technology development and engineering wing of the Honeywell International Inc., has begun its operations in Bengaluru, India in 1994. The company focuses on developing world-class technologies to improve the quality of life for people and also transform the way they live, travel, and work every day. Bengaluru has been one of the vital innovation hubs for the company — it has over 4,000 engineers and two state-of-the-art technology development centers there. Furthermore, a new campus with an investment of whopping $223M has been set by the company to offer more world-class, cutting-edge technologies. Enough with the introduction, now let us have a look at the top technologies developed by HTS in Bengaluru. First one on the list is the Honeywell Connected Freight whose main motto is to reduce losses and waste. This technology helps in preventing damage, loss, and theft of expensive and perishable goods in transit by monitoring them. Well, it basically tracks the products through a sensor tag attached to them. These single-use inexpensive tags can collect a wide range of information like temperature, shock, tilt, and humidity. Also, it transmits the measured data to a communications gateway for further proceedings. The biggest perk is the status of these pricey goods can be accessed in real-time by the logistics companies. The next one is the Honeywell Smart-City Technologies which focuses on making cities safer, smarter, and productive. The company has partnered with state governments and local authorities to equip the cities with the Internet of Things-enabled intelligent surveillance systems. These include closed-circuit televisions, automatic number plate reading system, smart traffic management technologies, and emergency response solutions. The data collected through these sensors is then analyzed and converted in such a way that the decision makers can comprehend the situation quickly. Some of the key locations which have employed this technology include Bhubaneshwar, Aurangabad, Madhya Pradesh, and Rajkot. 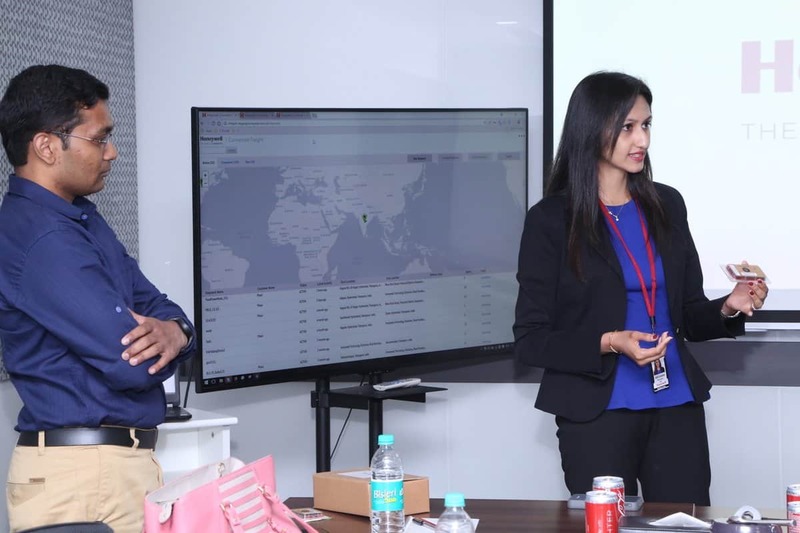 The last but one is the Honeywell Connected Plant which helps its customers in making their operations more profitable, reliable, and also secure. Industrial expertise, software, and cloud technologies act as three pillars of this technology, and it also embraces the complete line-up of the Industrial Internet of Things(IIoT). 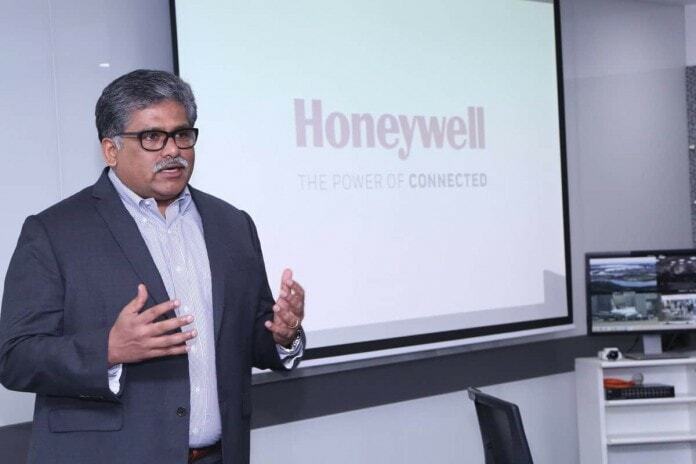 The key technologies involved in the Honeywell Connected Plant are the Honeywell Trace and Terminal Manager where the former helps in cost-cutting and increasing reliability while the latter improves safety and productivity. The last one on the list is the Honeywell Connected Aircraft. It delivers high-speed Wi-Fi in flights along with some other high-tech stuff like voice assistants for pilots, 3D printed components and augmented reality displays. Honeywell SmartView gives a 3-dimensional view of the outside world to the pilot and is way better than the traditional 2D view. Furthermore, the new 3D printing technology makes the components in the cockpit lighter. Next articleHow do You Erase Photos from iPhone?